We had a flower watching party. 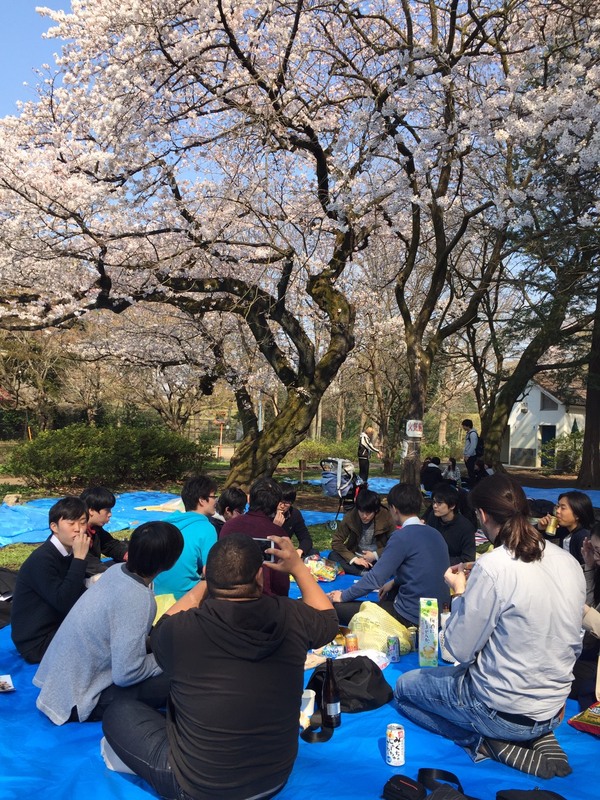 Students of Ogata Laboratory gathered under cherry blossoms and enjoyed scenery, drinks, and games! ©2011 Laboratory for Intelligent Dynamics and Representation · iStudio Designed by Xu.hel · Powered by WordPress 4.9.10.